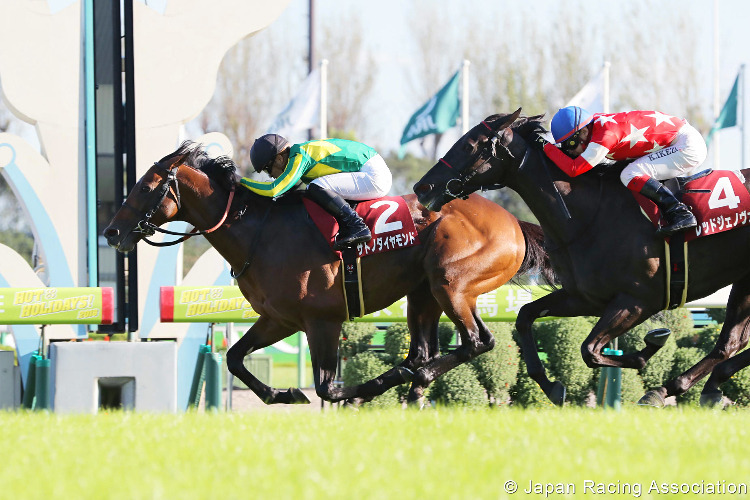 Free tips and preview for the 2018 Arima Kinen from Nakayama. 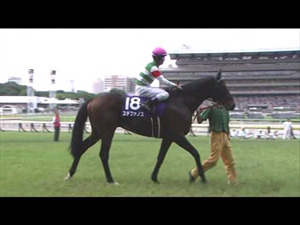 Racing and Sports' Priceline looks at the 2018 Arima Kinen from Nakayama where star galloper Rey De Oro heads the betting. 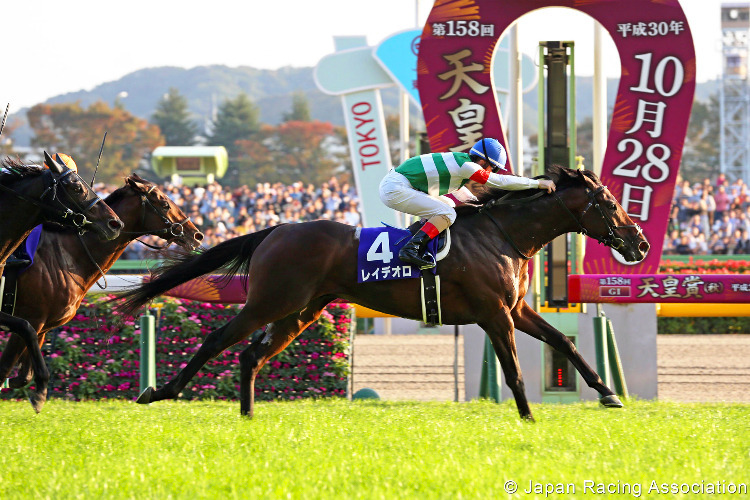 The Racing And Sports Priceline finds Tenno Sho winner Rey De Oro on top in the 2018 Arima Kinen from Nakayama and it's unlikely to be the only model that finds the star galloper on top in Japan's biggest betting race. Assessed Prices: Rey De Oro $2.30; Kiseki $5.50; Satono Diamond $10.00; Cheval Grand $10.00. A price of $2.30 about Rey De Oro may be hard to come by on Sunday but there is little doubt that he deserves his place at the top of the bill. He was awesome winning the Tenno Sho in fast time, beating Kiseki who has since gone on and posted another high class time and performance in defeat - the latest coming behind Almond Eye in the Japan Cup. 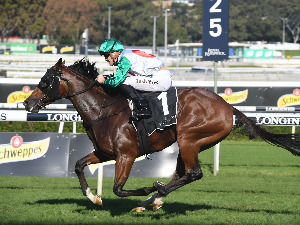 Kiseki ties those two races together and has to be a leading contender here on the strength of his two latest efforts, both of which would have been good enough to win 'ordinary' Group 1 races - alas he has run into a couple of horses that are far from ordinary! Cheval Grand ran well to finish fourth in his Japan Cup defence and is a contender again here along with Satono Diamond who started shorter in the betting there and ran a solid enough race. 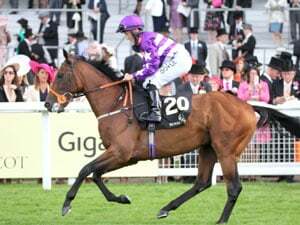 Satono Diamond's form has been patchy in recent times but he did enough in the Japan Cup to think that he is getting back to something like his best which would make him a key chance here. 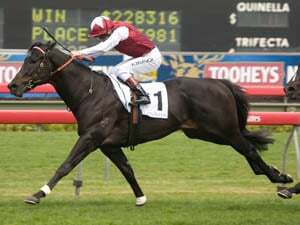 Early international markets have Satono Diamond bigger than 15-1 and that looks like good betting judged on our priceline.